Coach hire with us for your next big event if you are looking for a classy vehicle to bring all your guests and friends with you. The coach is the best option for a wedding party, corporate event, touring and any other special event that to you want to attend in style! 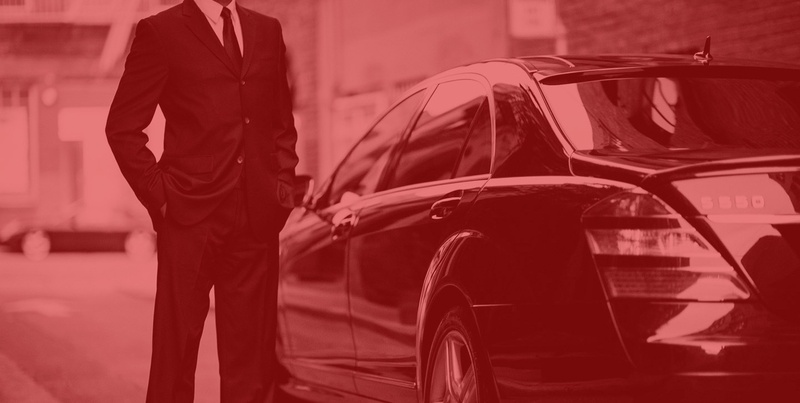 As a company, we take pride in offering you the exact kind of transportation that you might be looking for. We are ready to help you pick out the best vehicle option for your special event, and provide you with everything you need during your ride with us. 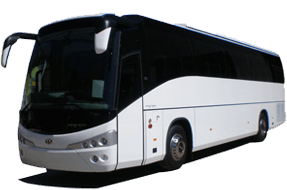 Coach hire and contact us now on 020 3475 2693 for a free quote!